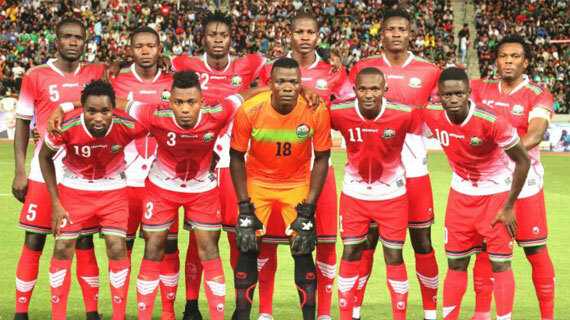 The Kenya national football team will take to the Mumbai Football Arena pitch on Saturday evening to take on New Zealand in their first match of the four-nation Hero Intercontinental Cup being staged in India. It’s all systems go for Kenya for the match that kick off at 5:30pm Kenyan time. Coach Sebastien Migne linked up with the team after a visa hiatus. Thika United defender Dennis Odhiambo and Vihiga United’s Bernard Ochieng who are the latest callus also have joined Stars camp in Mumbai. On paper, Kenya will be the favorites for this evenings’ clash as they are ranked 111th world wide, 22 positions above the Oceanic nation New Zealand. In the first match, Sunil Chhetri scored a hat-trick as India pumped in 5 goals past a hapless Chinese Taipei.